Turn your WiFi into a marketing machine. Get and Keep customers with our total marketing solution. One vendor, one contact, one login, and fanatically attentive customer service. That is what our customers love. 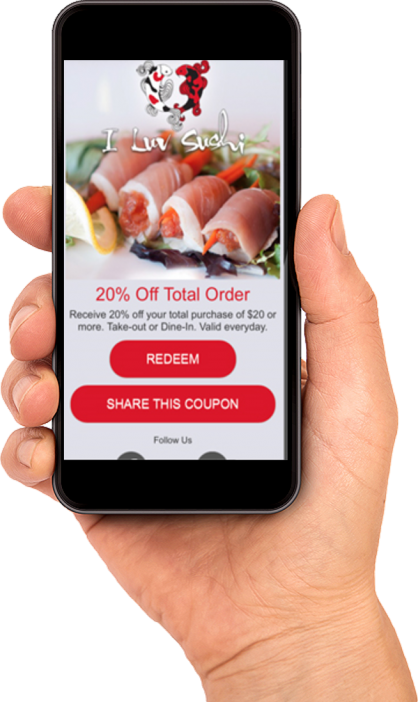 Our automated marketing and loyalty software suite give you a complete solution that is customizable and mobile first. From building your database to sending traffic driving promotions on auto-pilot with reporting that gives you insights into every aspect of your marketing. It's all about the patron. With FanCONNECT building a customer database, influencing customers to buy more, generating word-of-mouth and growing your business is all possible with our automation tools, triggers, technology and concierge GENIE services. 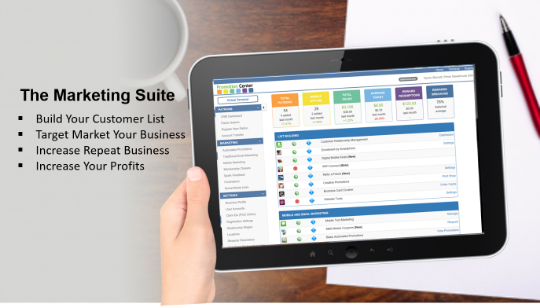 See how easy it is to grow your business effortlessly. See how it works.